Special clinical interests in sleep apnoea, narcolepsy, periodic leg movement disorder, parasomnias and insomnia. Professor Allen is a highly regarded and widely published Respiratory and Sleep Physician who has been practicing sleep medicine for 30 years. He is renowned for his meticulous work in regard to medicolegal reporting in asbestos and other occupational diseases. 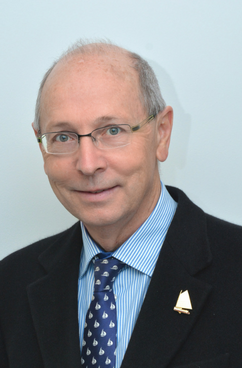 He is a leading Australian expert in the management and diagnosis of sarcoidosis. His clinical interests include sleep apnoea, narcolepsy, periodic leg movement disorder, parasomnias and insomnia. He is an active member of the Australasian Sleep Association and the Thoracic Society of Australia and New Zealand and also the American College of Chest Physicians.